And after these things I saw another angel come down from heaven, having great power; and the earth as lightened with his glory. 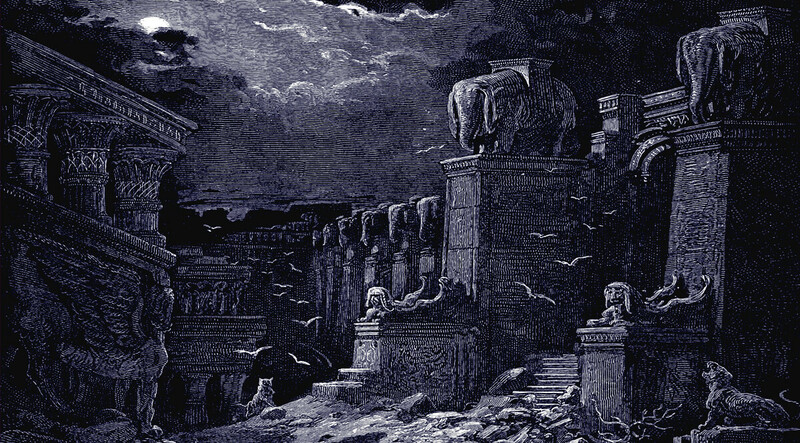 And he cried mightily with a strong voice, saying, Babylon is fallen, is fallen, and is become the habitation of devils, and the hold of every foul spirit, and a cage of every unclean and hateful bird. For all nations have drunk of the wine of the wrath of her fornication, and the kings of the earth have committed fornication with her, and the merchants of the earth have waxed rich through the abundance of her delicacies. 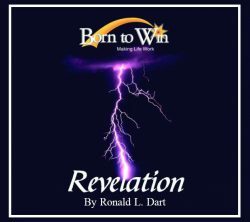 This begins the eighteenth chapter of the great book of Revelation, a book which was designed and delivered to reveal things to man, but which has generated a variety of interpretations that would absolutely boggle the mind. You say, How can you say it has revealed anything if everybody who reads it comes up with a different interpretation of it? Well, the reason for the difficulty is that the entire prophecy is the account of a vision, a nightmare dream, in some cases, and it is delivered in cymbals and figures of speech. It should, like many prophecies be read aloud like poetry. Sometime if you have a get together of your friends, assuming that these friends like to read the Bible, take turn reading aloud from these chapters and interpreting them with vocal inflections and pauses and vocal colorations. Try to let the scriptures speak through the human voice as the human voice interprets it as you go. You’ll be surprised as some things begin to fall into place in these prophecies as they are read aloud and interpreted, more in terms of meaningful poetry rather than trying to read them simply as prose, and attacking them intellectually. Because attacking these prophecies intellectually is probably going to lead you astray and leave you out in the cold—not understanding at all.